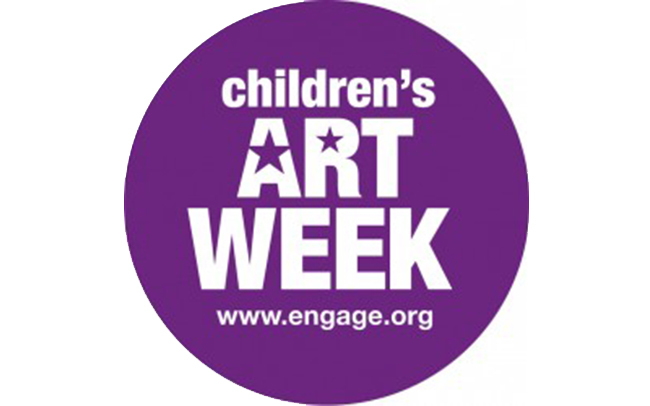 The Stanley Picker Gallery is pleased to invite families with children of all ages to join us for a special one-off workshop as part of this year’s ENGAGE Children’s Art Week. Our workshop is inspired by the Stanley Picker Gallery as a site of innovative thinking and productivity, and our unique island-location along the Hogsmill River. If you were ‘stranded’ on an art island, what would you create? Join us at the Gallery to bring your imaginings to life and add to our island map of curiosities.